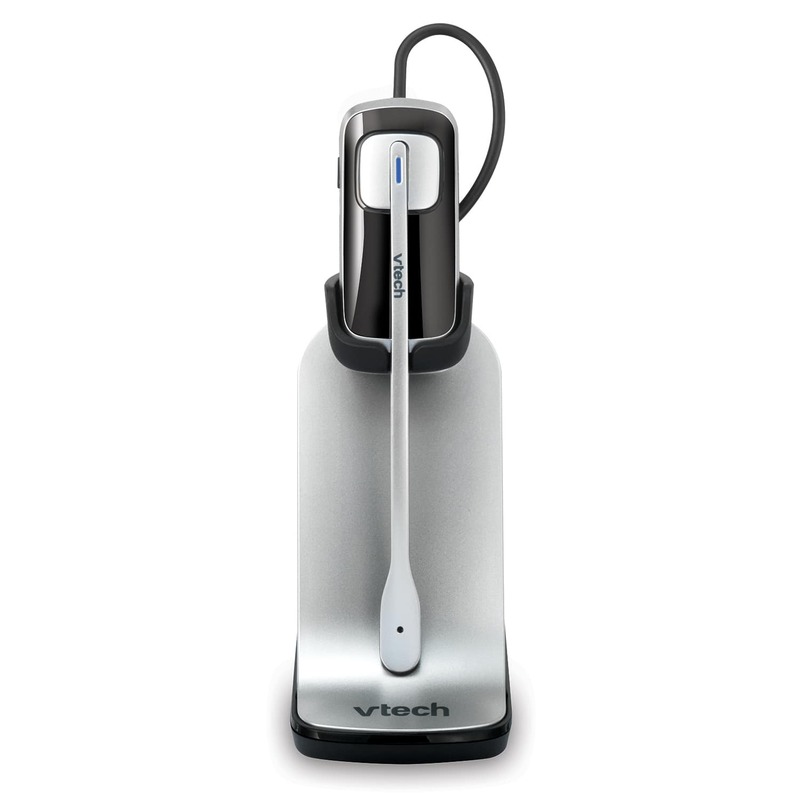 Connect the VTech Dect 6.0 headset IS6100 to your cordless phone system and enjoy the freedom of a hands-free conversation at home or in your office. The IS6100 DECT headset offers interference free, superior sound with the same long range that you come to expect from a traditional DECT 6.0 cordless handset. It is the perfect solution for the busy multi-tasker.